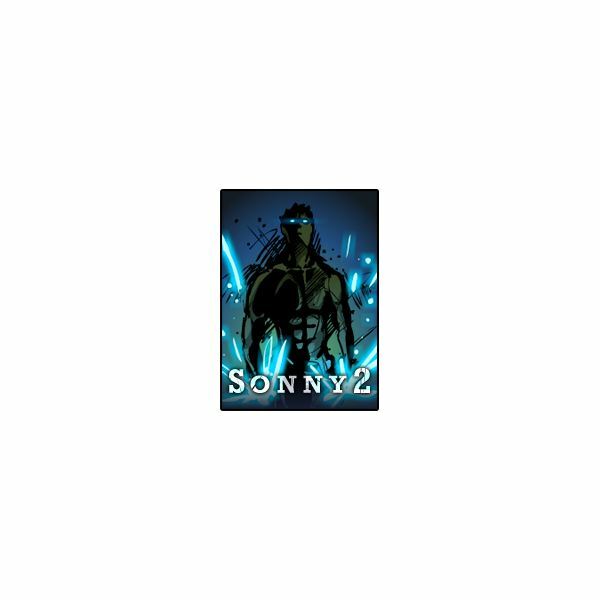 Sonny 2 is the next installment in the cool Sonny turn based RPG series. This game can be played online at a number of sites including sonny2.net and kongregate.com. A beginner to this game will find the game layout easy to understand and engaging. 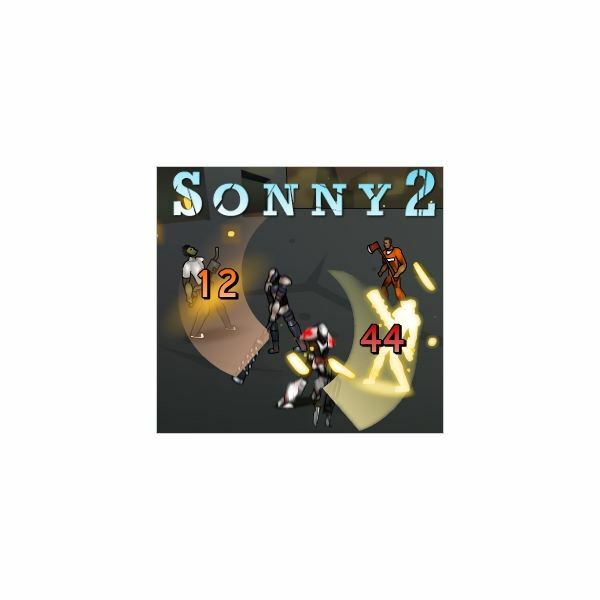 This walkthrough is a great way to become familiar with Sonny 2. In this story Sonny is a zombie who wakes up on a ship. He is given an audio tape and must find out what is on the tape. There are many cheats and tips for Sonny 2 one of the most important is to not heed the advice of the game and turn off the auto save function. This walkthrough features a listing of all opponents and a helpful hint for each level. The first step in the player’s zombie journey is to choose a class. This step is essential because it determines the strategy for the entire game. The psychological class can be compared to the powers of Professor X of the X-Men. The power is given to attack minds which can be a great and offers some cool graphics. The biologic class is the favorite of most people and recommended for beginners. This class offers the greatest strength. In order to choose the Hydraulic class the player must visit armorgames.com. The hydraulic class is, as expected, allows the player to gain power from water. A player can use ice as a weapon or gain strength from the power of water. This first level of Sonny 2 takes place in New Alcatraz the prison. The player must defeat eight opponents to defeat this level. The first enemy encountered will be one prison guard. In the second through tenth stage prepare to battle guards, agile convicts, cunning convicts, and brutal convicts, as well as Doctor Leath, Twisted Experiment, The Warden, Frankie, Doctor Hedger, ZCPI Elite, and Felicity. Oberursel . It is universally agreed that Twisted Experiment is the toughest challenge of this level. Remember to stock up on disrupt and keep hitting . Store plenty of health and adrenaline. In level two of this game there are many enemies and tricks. Expect to encounter the Frost Zombie, Frost Terror, Frost Zombie, Knight, Priest, and Mage. This level also introduces the Cult leader. Old nemesis ZPCI Elite is on this level as well as ZCPI Sniper, ZCPI Medic, and Captain Hunt. Baron Bronxius is also a major enemy of this level. A great Sonny 2 walkthrough tip is to watch out he is arguably one of the toughest bosses in the game. His signature move takes a lot of his focus so be sure to use disrupt several times. In level three Sonny encounters Spectre, ZCPI Elite, Phantom, Antagonist, and Beast. Higher level enemies include The Hobo, The Real Hobo, The Host, and Clemons the Deceiver. When battling some of these enemies expect to do it alone in order to win. Level four brings new enemies Tunnel Beast, Vivian Vixen, Gregor, Shunny, and The Magical Monkey. The next enemies are Mokoshotar, Bunny, Flower Bunny and The Hydra. One tip to kill Hydra is to use disrupt and then let your teammates do the heavy work. Level five brings new enemies the Riot Police, Blood Hound, Police Colonel, and Caretaker. Then encounter the Android Guard, Specialist and City Council. Finally after a couple of battles Sonny must battle the Mayor. Watch out for the Mayor’s Team Sacrifice move which can freeze the game for eight sets. This battle is difficult so expect to attempt it several times. In stage six The Supreme Court prepare to encounter Metal Warden, Time Bomb, Nostalgia and Judge. This level is only available when using the challenging or heroic levels. The tutorial needs to not be on as well. This battle is not for the weak of heart. This is arguably one of the most difficult levels in the game. Once the judge is reached then this level is pretty much defeated. In the Final Level the enemies are Doctor Klima, North Guardian and South Guardian, Yosuke, and Versu the Corruptor. This level also must be played in challenging or heroic level with no tutorial. Doctor Klima is the first and easiest battle of this level. When playing Sonny 2, the player will receive an achievement at the end of each level. The achievement for level one is the tape. The achievement for level two is the Predator. The achievement for level three is Black Magic. The next achievement is Pacifist. Following that players receive the Legend achievement. The next achievement is Jail Break. Next achieve Doomsday. Then for level six achieve Doomsday. The final achievement is Over the Ashes.